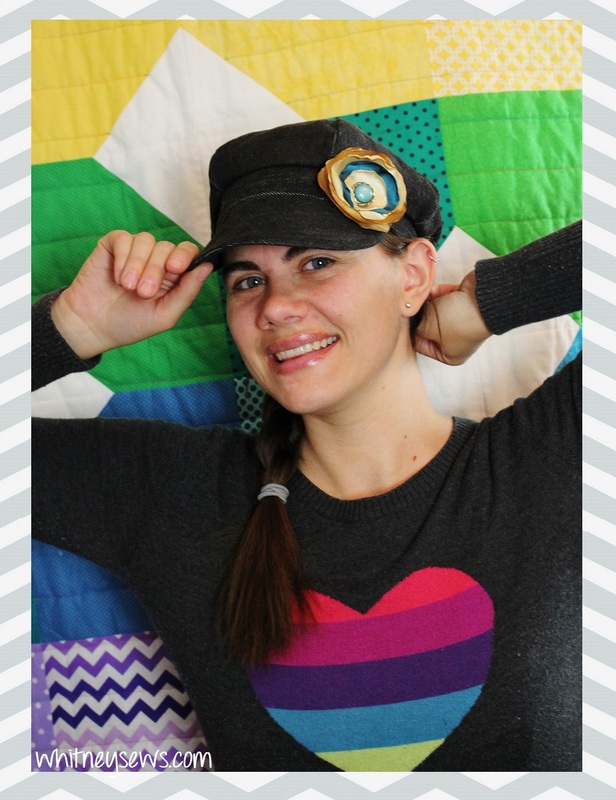 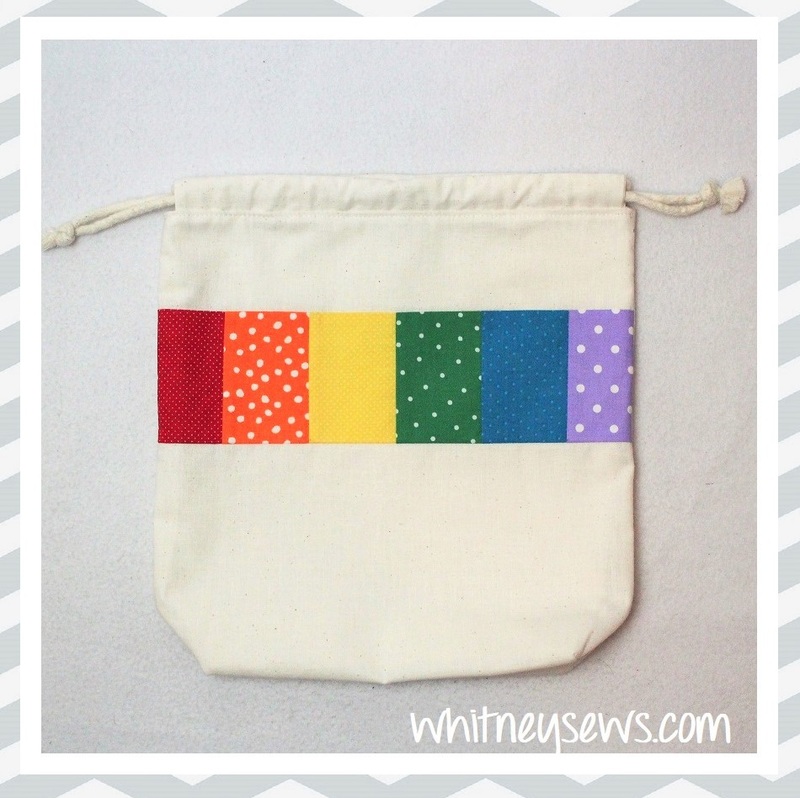 A downloadable 2 page PDF pattern for the Whitney Sews Rainbow Drawstring Bag. 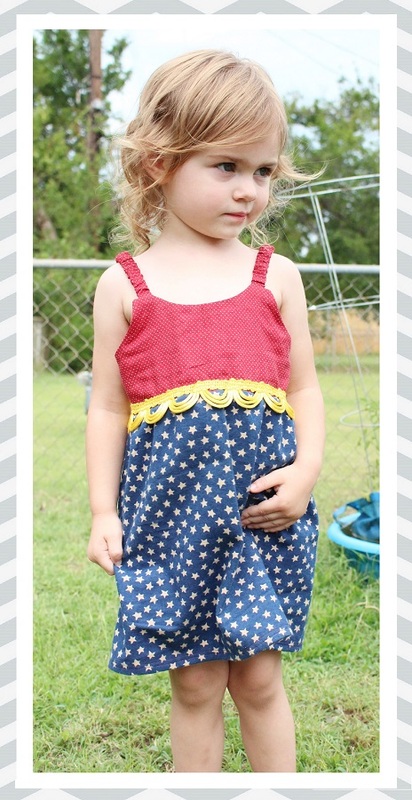 The PDF includes needed supplies and cutting measurements to accompany the corresponding step by step video tutorial. A downloadable 2 page PDF pattern for the Whitney Sews Rainbow Drawstring Bag. 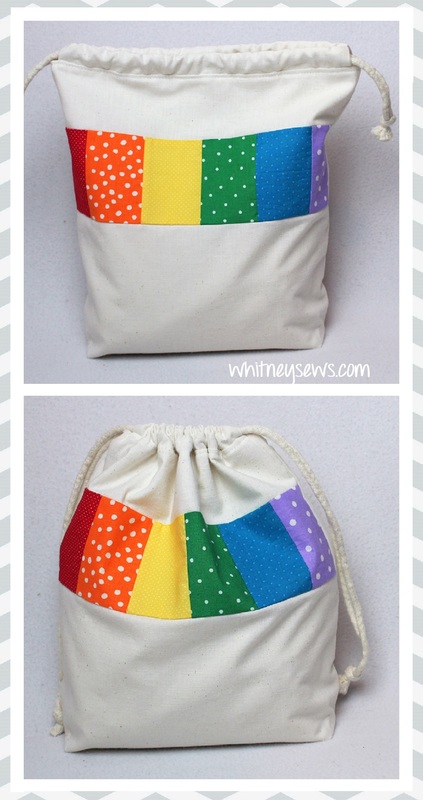 The PDF includes the needed supplies and cutting measurements. 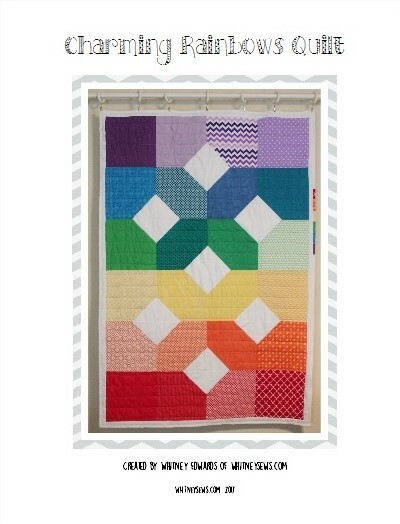 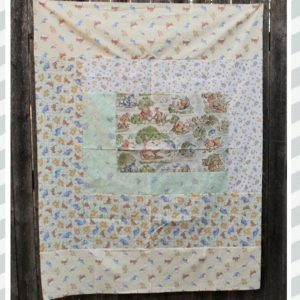 There is a FREE corresponding step-by-step video tutorial for this quilt design HERE!